Under her leadership, The Leapfrog Group launched the Leapfrog Hospital Safety Grade, which assigns letter grades assessing the safety of general hospitals across the country. She has also fostered groundbreaking innovations in the annual Leapfrog Hospital Survey, including partnerships to eliminate early elective deliveries, central line-associated bloodstream infections and safe use of health technology. 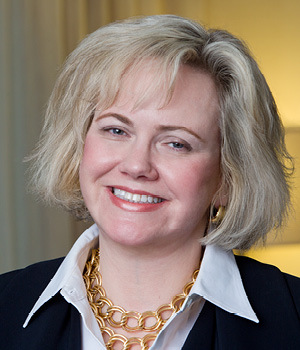 She has served on numerous national boards and councils, including the Institute of Medicine Collaboration on Patient Engagement, the Health Care Financial Management Association Leadership Advisory Committee, PCORI Health Systems Advisory Panel, AARP’s Champions for Nursing Strategic Advisory Council, the National Priorities Partnership Board. Prior to her position at The Leapfrog Group, Ms. Binder spent eight years as vice president at Franklin Community Health Network, an award-winning rural hospital network in Farmington, Maine. She previously worked as a senior policy advisor for the Office of Mayor Rudolph Giuliani in New York City and started her career at the National League for Nursing, where she handled policy and communications for more than 6 years. Ms. Binder has a bachelor’s degree from Brandeis University and two master’s degrees from the University of Pennsylvania, one from the Annenberg School of Communication and the other from the Fels Institute of Government. She lives in Maryland with her husband, Sam, and two children, Henry and Fanya. Interested in booking Leah Binder to speak at your next event? Please click here. 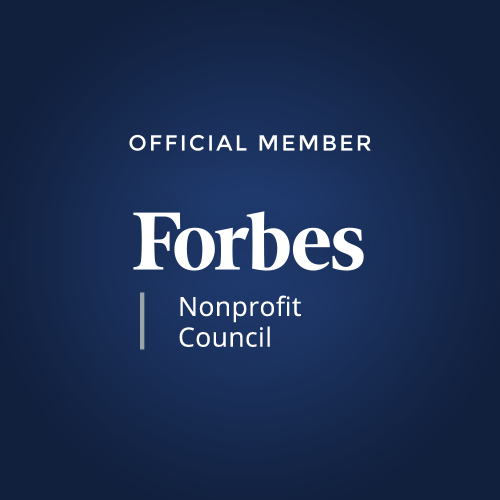 Leah and The Leapfrog Group are members of the Forbes Nonprofit Council, an invitation-only organization for senior-level executives in successful nonprofit organizations.